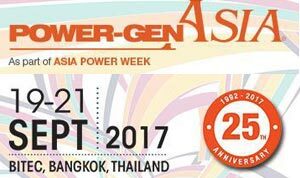 Asia Power Week/Power Gen conf – Bangkok I will be at Asia Power Week for a couple of days this week. Let me know if there is a good opportunity to discuss any projects, leads or prospects. Also, if you are looking for quality generating plant, I have access to a number of top brand equipment and distressed assets – some with full and partial warranties, at a fraction of the new price. Drop me a line to discuss confidentially. Global Hill Asia Pacific Limited (GHAPL) is very pleased to announce..